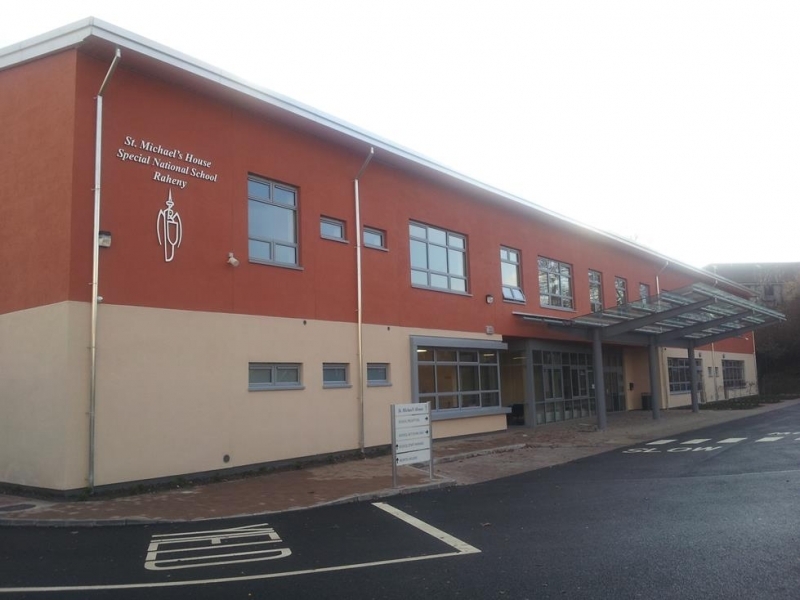 New two storey 8 room special national school for St. Michael’s House (SMH) to replace the existing facility. The project involves the demolition of an existing school building and boiler house. 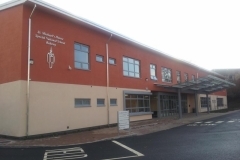 The new facility has been specifically designed to meet the requirements and educational needs of pupils with an intellectual disability, fully wheelchair accessible, rooms purpose built, centre adjacent. The works also involve the construction of a realigned entrance road to respite houses and the school. The existing play equipment is to be dismantled, refurbished and reinstalled on the existing bases with a new poured rubber surface.